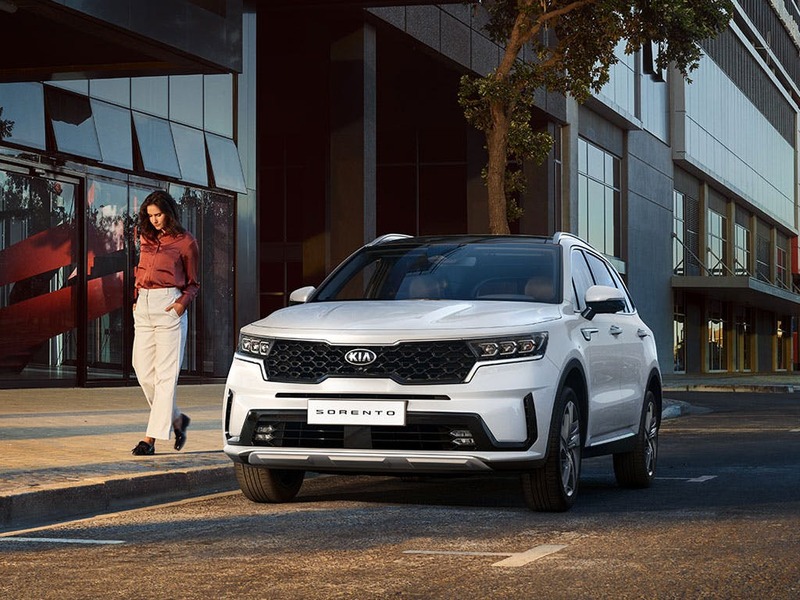 Discover the range of Sorento finance options and special deals available from your local Kia garage. 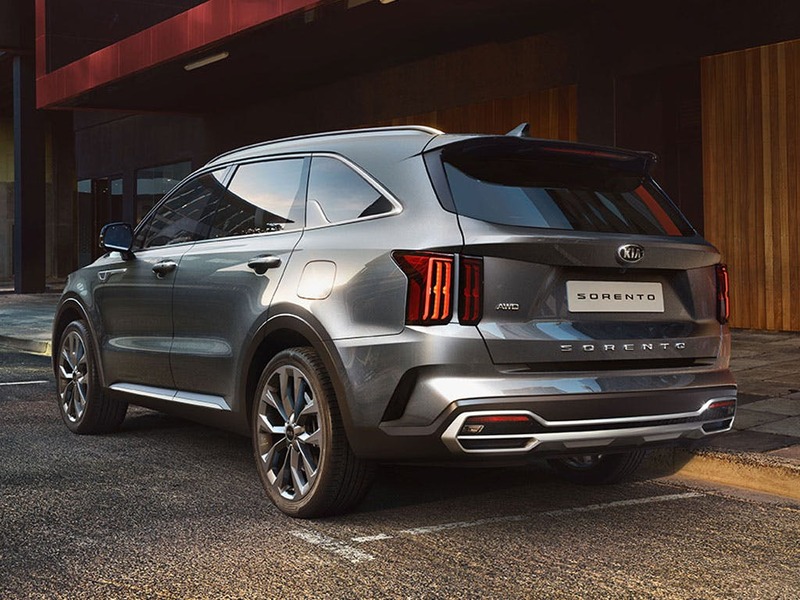 We sell the full Kia Sorento range including the Sorento Kx-1, Kx-2, GT-line, Kx-3 and GT-line S. Get in touch to book a test drive. Our showrooms in Essex and Hertfordshire are open until 6:00pm today. The new Kia Sorento is a large 7 seater SUV full of thoughtful details and practical equipment. Rely on this repeated award-winner to be a safe, efficient family car for frequent journeys. 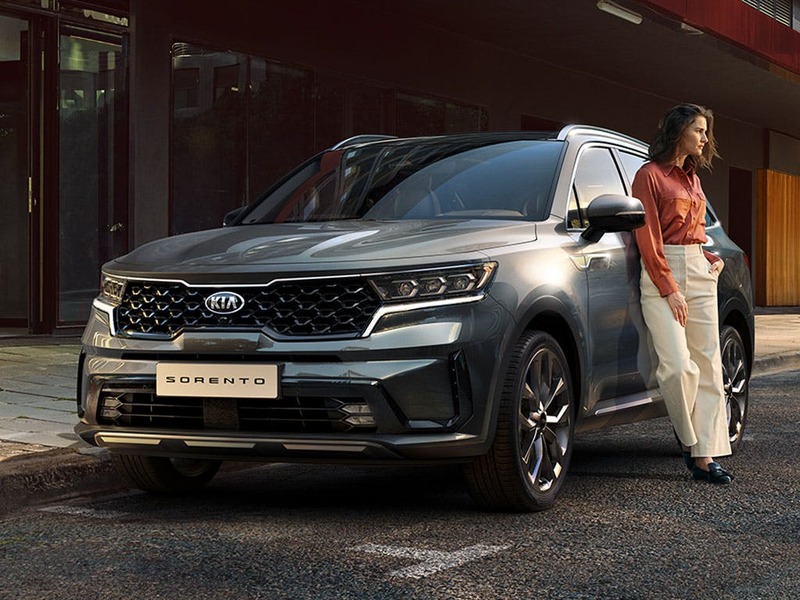 Crossover style elements give the Sorento a strong aura of confidence. The wheel arches and side sills have a smart black finish. Levelling for the projection headlights and cornering within the front fog lights give the vehicle a sense of always looking out ahead. Up to seven can travel in the SUV - or you can fold down the passenger seats to make 1,662 litres of boot space. Central armrests, durable upholstery and convenient storage help everyone to get comfortable. Create the ideal cabin temperature with the combination of air conditioning and full electric windows. 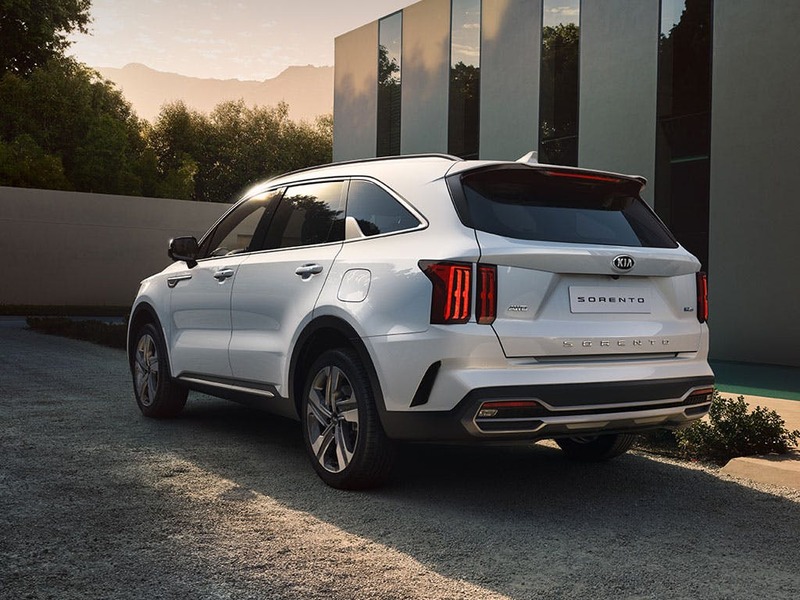 The 2.2-litre diesel engine in the Sorento is one of the most potent powertrains Kia has developed. With outputs of 197bhp and 441Nm of torque, it makes a great towcar. Intelligent All-Wheel Drive ensures that power feels balanced and consistent. The maximum 49.6mpg in combined fuel economy and as little as 110g/km of emissions are both achieved by the model fitted with 17-inch alloys. 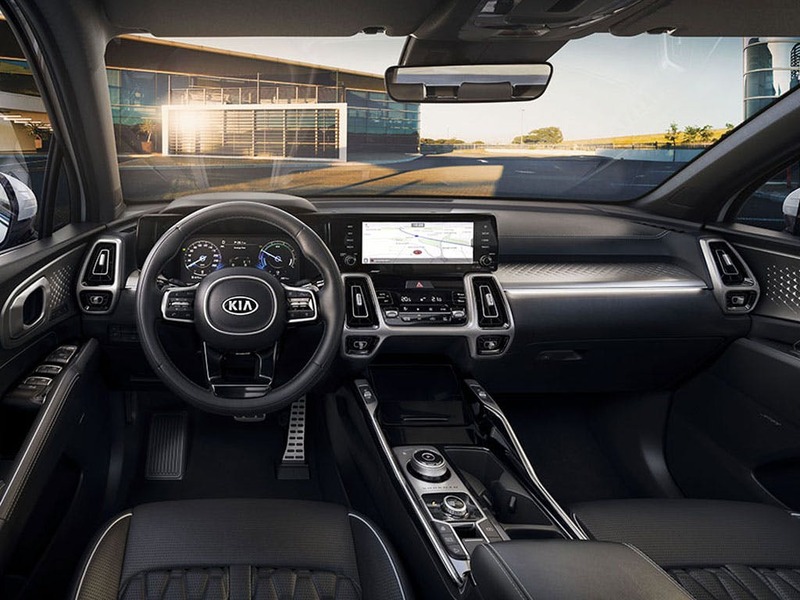 Use the USB and AUX ports or the Bluetooth connection to play your favourite driving music. Streaming can be controlled hands-free via the voice recognition function. 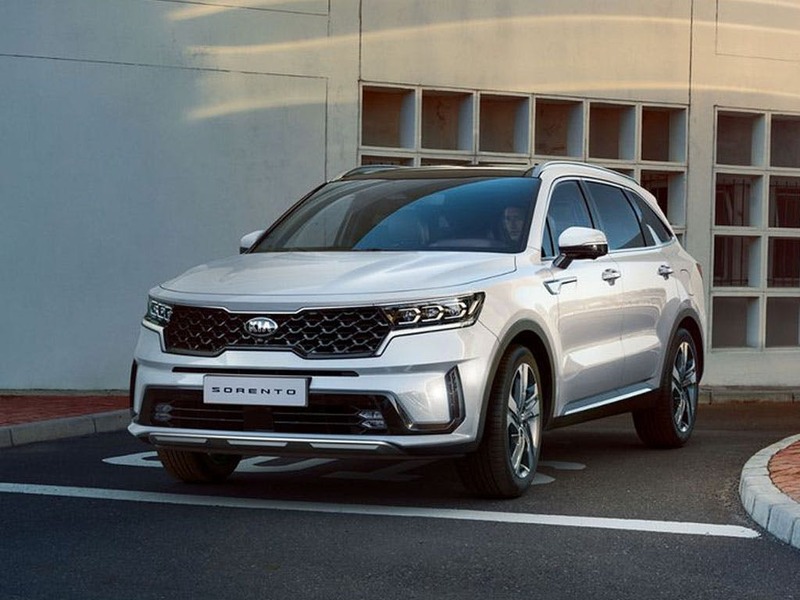 Kia's wide-ranging safety technologies also ensure the Sorento is one of many vehicles that meet Euro NCAP's five-star standard. A rollover sensor is part of the twin front, side and curtain airbag system, and active headrests in the front help prevent whiplash. 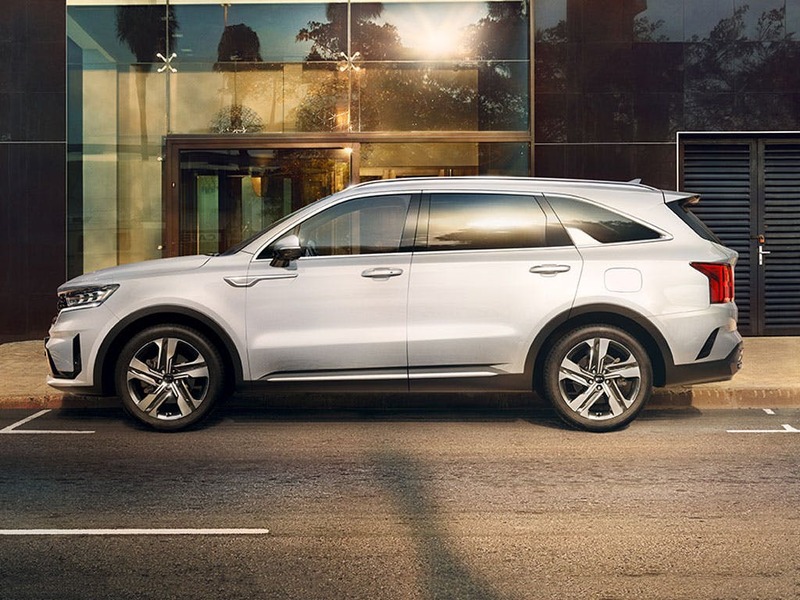 The model's strength is supported by Trailer Stability Assist, as well as the ESC, ABS, and Vehicle Stability Management.